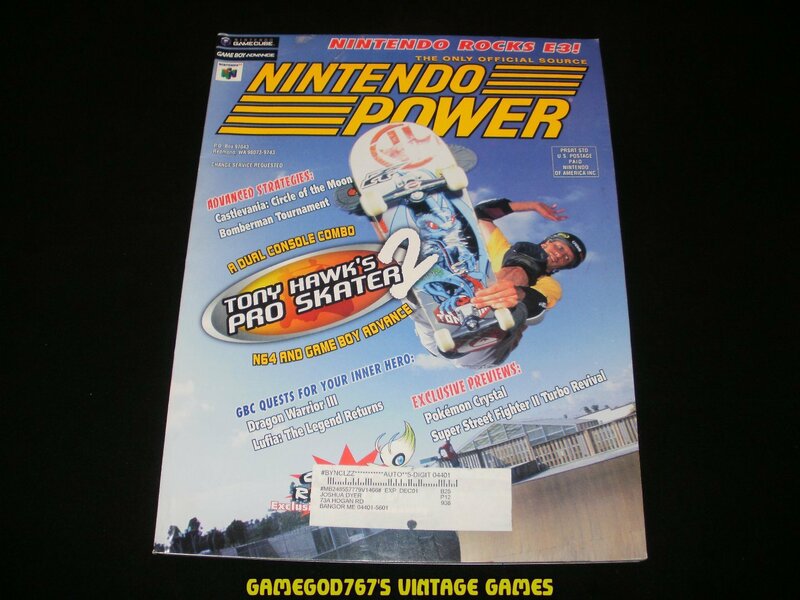 Good condition Nintendo Power - Issue 146 - July, 2001. Magazine is in decent shape; poster not included. If you have any questions about this item then please don't hesitate to ask.